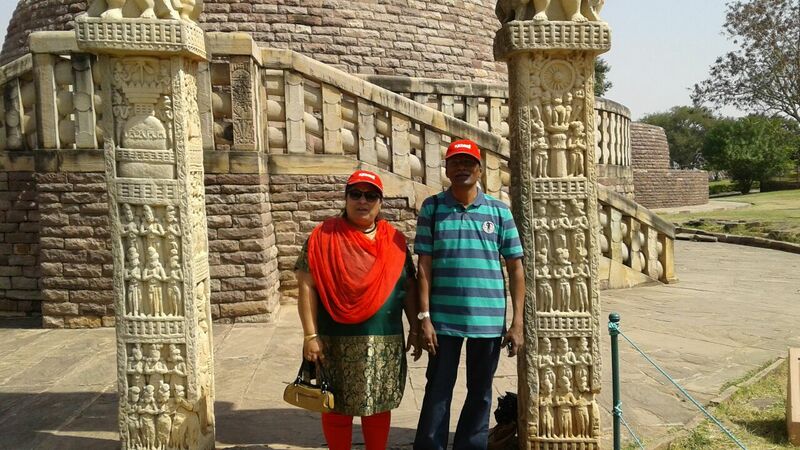 My wife and I completely enjoyed the Sampoorna MP tour between in March this year. 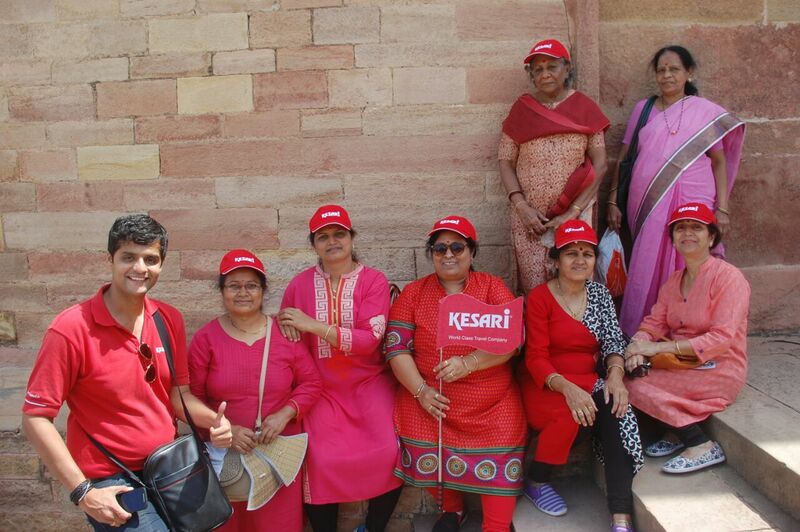 We were warmly received at the Gwalior railway station by your team. The dinner served on the first day of the tour was excellent, especially when we were served Puranpoli for dessert that day. 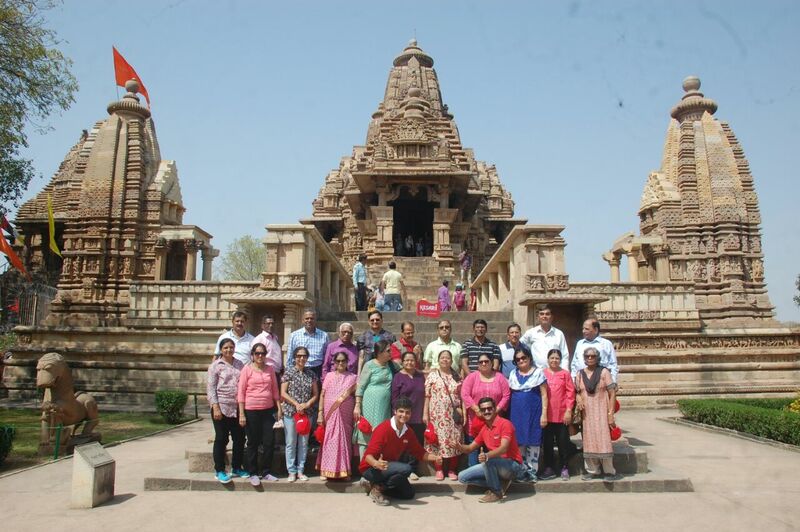 The tour guide with us was very good at handling our group as more than 70 percent of the people in the group were senior citizens. Our tour leader had a lot of historical knowledge. He told us a story about the Rani Laxmibai and her bravery when we visited Rani Samadhi in MP. The Tour leader Abhishek would hold hands to help people in our group to climb or get down to reach a site, that we were visiting during the day. On the way to the site in the bus, both Abhishek and Abir gave us a lot of information about places we were going to visit. This made all of us quite curious and interested in visiting the specific attraction in MP. Of course, we also had a lot of fun playing games while traveling by bus.